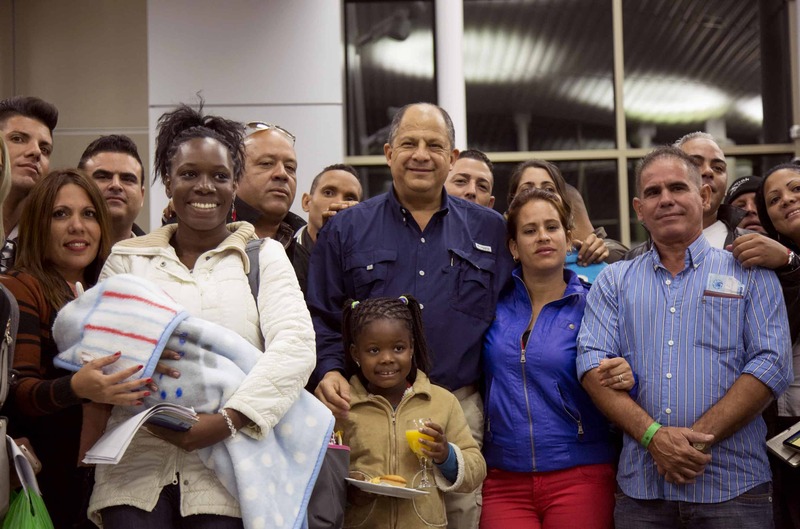 Just before sunrise on Friday morning, Costa Rican President Luis Guillermo Solís stepped on board an aircraft bound for Mexico and told its passengers – hundreds of Cuban migrants who had been stranded here for months – that his country’s efforts to assist them on their journey north were coming to an end. Friday’s flight – among the last four of a group of humanitarian flights that began in January and will end early next week – served as a photo-worthy bookend for what has been four difficult months of regional diplomacy, logistical setbacks and sometimes chaotic tramites by the Solís administration, aid agencies, immigration officials, local municipalities and the International Organization for Migration. Those efforts were aided by dozens of families, community groups and religious organizations that opened their doors and provided food and shelter for an estimated 8,000 Cuban migrants stranded here since last November. 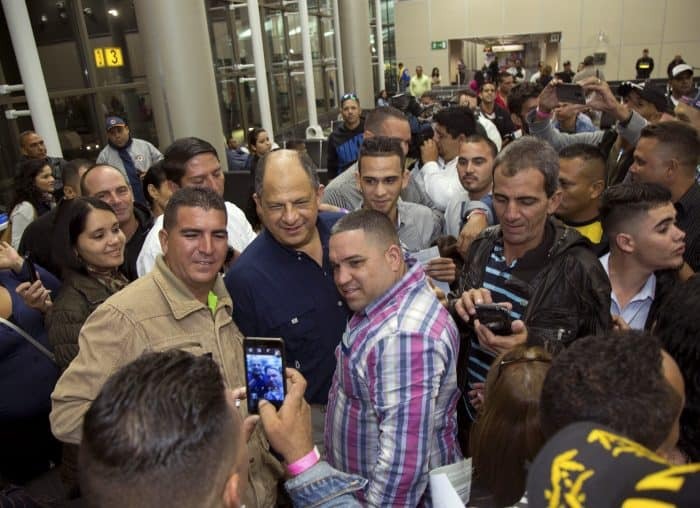 Some donned Costa Rican caps while others swarmed the president inside a terminal at Juan Santamaría International Airport for their last selfies on Costa Rican soil. 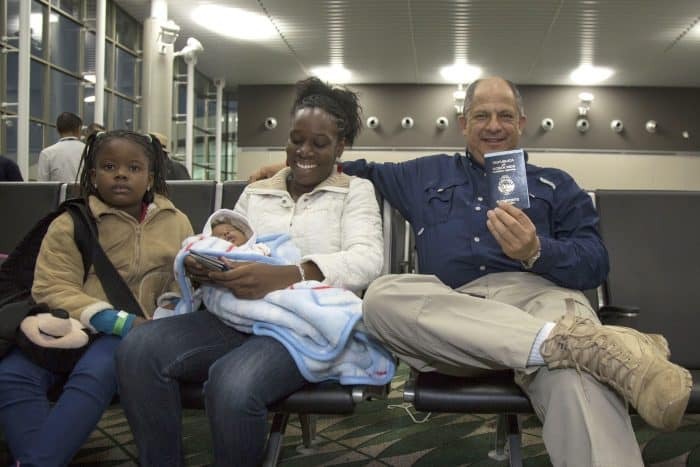 Solís stopped to pose with 2-month-old Lia Tadea Torres, born here to a Cuban migrant mother – and now the owner of a Costa Rican passport. As of last Wednesday, 1,015 Cuban migrants remained in 22 shelters scattered across Costa Rica, according to the Immigration Administration. By next Tuesday, officials hope all of them will be safely across the U.S. border, where they will be processed and allowed entry thanks to the U.S. government’s open-door policy for Cubans who arrive by land. 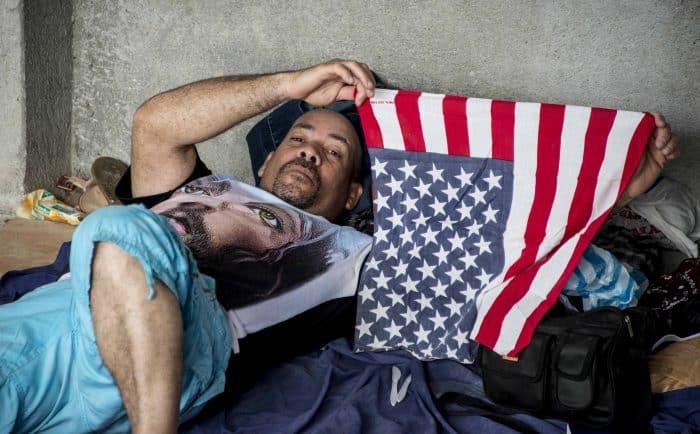 In the past few years, tens of thousands of Cuban migrants have made their way to the United States by land from Ecuador and other South American countries, an 8,000-kilometer journey often fraught with danger. Along the way, many of the Cubans say they were attacked, robbed and harassed, both by members of organized criminal groups and by police and soldiers. When Costa Rican authorities dismantled a human smuggling network last November, thousands were trapped at borders in Panama and Costa Rica. 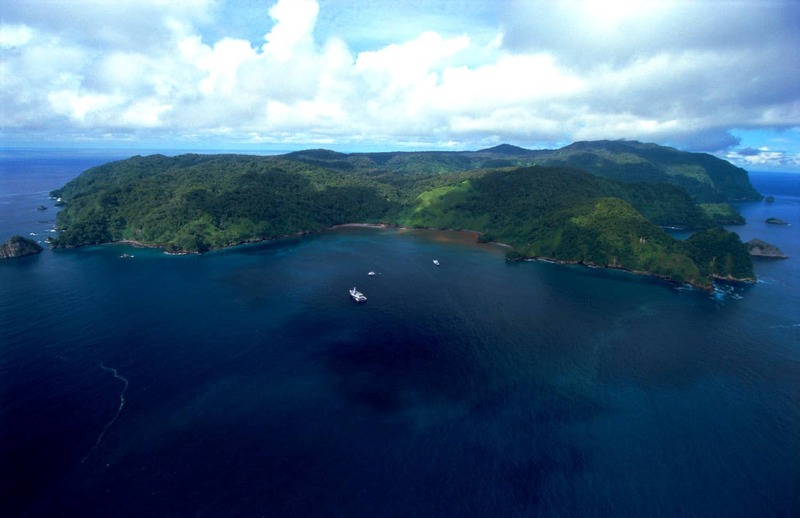 Although the Costa Rican government quickly moved to grant temporary transit visas to allow them to continue north, Nicaragua closed its border to the Cubans, prompting an international humanitarian crisis that ended up costing the Costa Rican government at least $3 million. 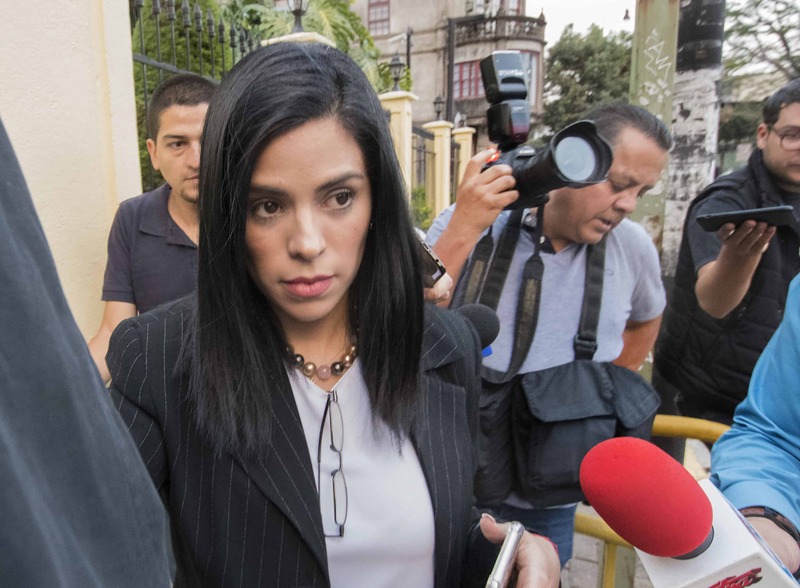 Since then, the Solís administration has gone to great lengths to highlight Costa Rica’s respect for human rights – a position the country has carefully cultivated for decades in the international community – and its responsibility to aid the Cuban migrants. 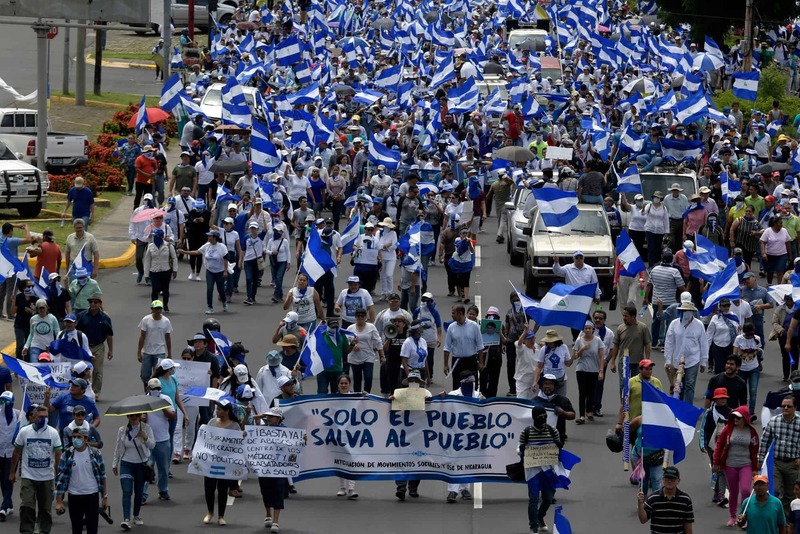 The process hasn’t been without its flaws – passports were lost, information was hard to obtain, confusion was common at shelters, and thousands decided not to wait for the Costa Rican government to sort out the problems, instead taking their chances with coyotes, or smugglers, across the porous northern border with Nicaragua. 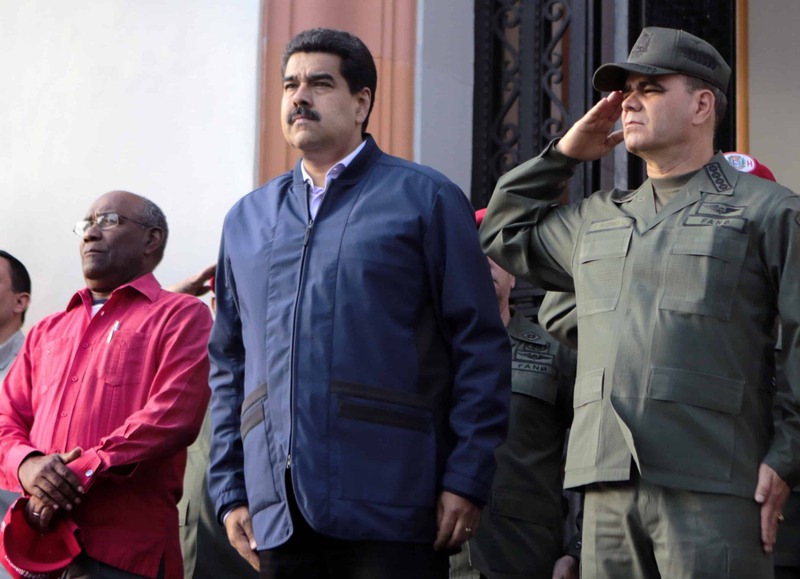 But politically, the operation succeeded in transmitting the president’s message that the plight of these Cuban migrants is a regional human rights issue, and Costa Rica, after having helped cause the immigration bottleneck, wouldn’t be accused of turning its back on them. According to the Solís administration, the Immigration Administration in the past four months has issued 7,800 temporary transit visas to the Cubans, and 5,500 migrants were sheltered in 44 locations across the country. After a tense series of meetings with regional heads of state, the administration finally managed on Dec. 28, 2015 to reach an agreement brokered by the IOM to provide “safe, orderly and documented passage” for the Cubans through Central American and Mexico. The first humanitarian flight took place in January as a test run, with 180 people onboard. The plan was to move all of the Cubans staying at shelters – 5,500 people – on flights to El Salvador, and later, Mexico. But the second flight was delayed until February, and the government’s system of determining who would be placed on which flights was off to a rocky start, according to several people familiar with the process. During a visit last Sunday to La Cruz, Guanacaste, near Costa Rica’s border with Nicaragua, 141 migrants remained, sleeping on mats on a cement floor or in tents in an open-air, covered shelter behind a local fire station. Some were waiting for visa numbers to be called with a scheduled departure date, while others didn’t have enough money to pay for flights, which cost about $810 per person to northern Mexico. 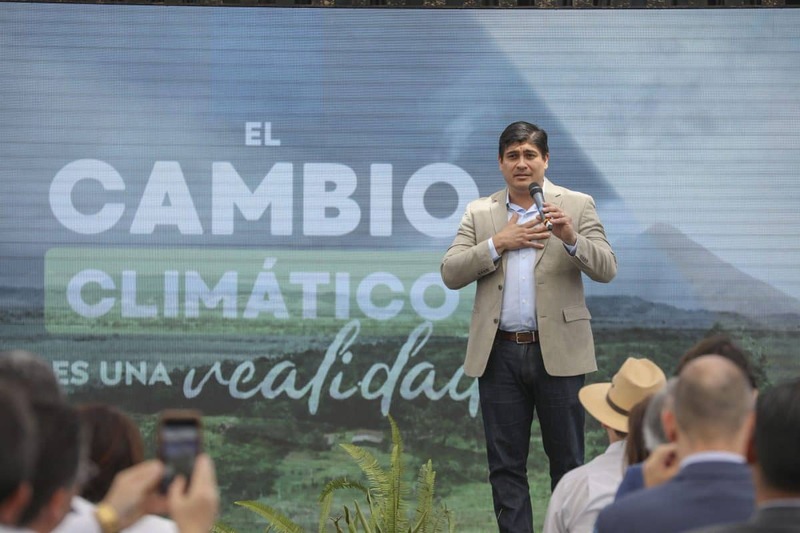 Adrián Cantillo, the Costa Rican administrator of the La Cruz shelter at the fire station and a liaison between the government, the migrants and the IOM, acknowledged that many had grown frustrated in recent months, and several had left with the help of smugglers. “This is my country, but I have to admit the efforts could have been managed a little better. We’ve complained, sent a bunch of emails, and it seems that now they’re better organized,” Cantillo told The Tico Times last Sunday. Several Cubans at the shelter said they estimated the number of people who had already left by hiring smugglers at about 4,000. 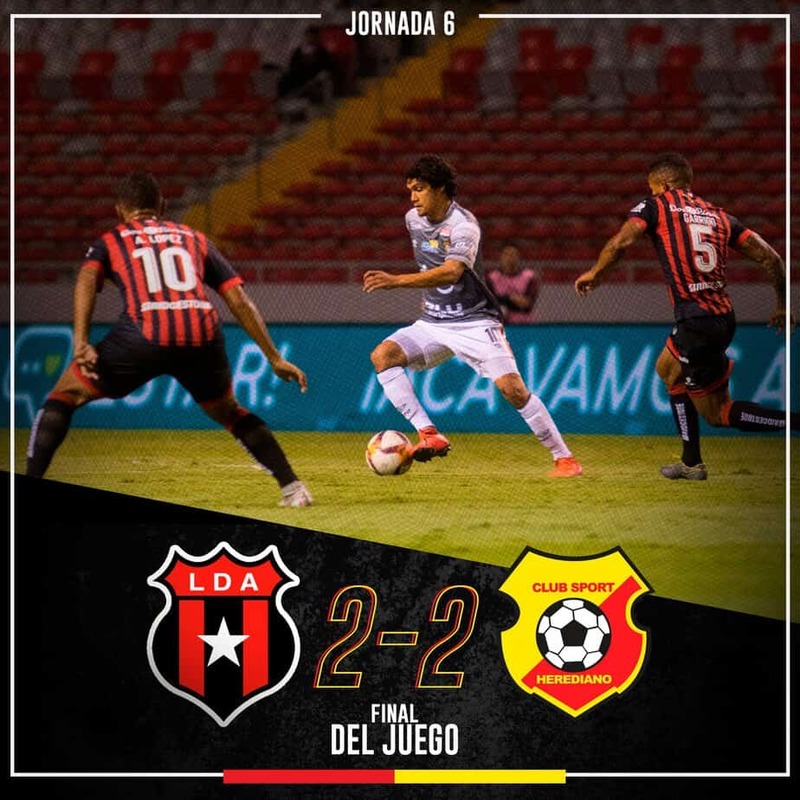 The daily La Nación calculated that number at 3,472, although exact figures are difficult to confirm. By Friday, almost all of the remaining migrants at the La Cruz shelter had either been scheduled on flights or relocated closer to the capital, Cantillo said. On Saturday, he expected the shelter to close. 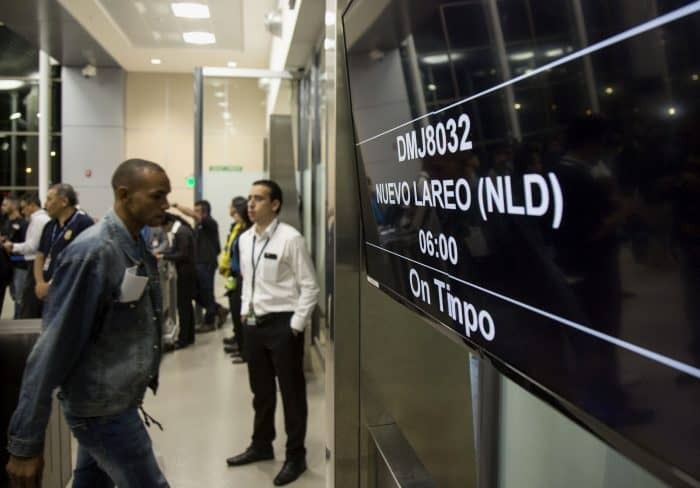 On Monday, the National Emergency Commission reported that the last humanitarian flight would leave on Tuesday with 80 Cubans who lacked the money to pay for a ticket. Among those who remained optimistic last week despite the months of boredom, frustration and uncertainty was Dania Bello, a 43-year-old nurse from Holguín, the fourth largest city in southeastern Cuba. 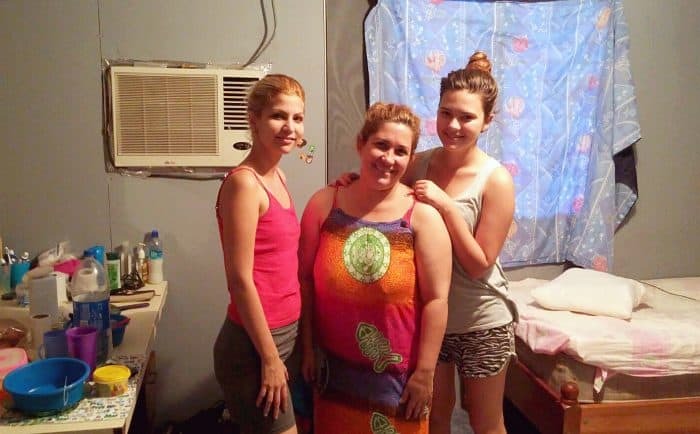 While this particular chapter in the Cuban migrant drama is winding down for Costa Rica, many Cubans who spoke with The Tico Times warned that the current wave of migration from the island would continue, despite the warming of relations between the U.S. and the Castro regime. On March 21, President Barack Obama will become the first sitting U.S. president to visit the island since 1928, and his administration is expected to announce further easing of trade and travel restrictions ahead of the trip, Reuters reported. While that diplomacy could help improve some of the hardships faced by many Cubans who remain on the island, skepticism over the country’s long-term ability to keep people from leaving remains. According to the Miami Herald, about 41,000 Cubans arrived in the U.S. without visas in fiscal year 2015 alone, which according to the newspaper was the largest annual number of Cuban migrants without visas to arrive in that country in more than a decade. Correction: A previous version of this story misspelled Ihosvany Óscar Artiles’ name. We apologize for the error.